Only 32 left in stock - order soon. Ships in: Same day on orders before 3pm CST. Ships from Jackson, TN. Fits post-2010 emission engines. Includes injector line. PurePower Technologies is the leader in engineering and remanufacturing of diesel fuel injectors and turbos for OEMs and the aftermarket, having produced more than 30 million precision diesel fuel injectors since 1999. 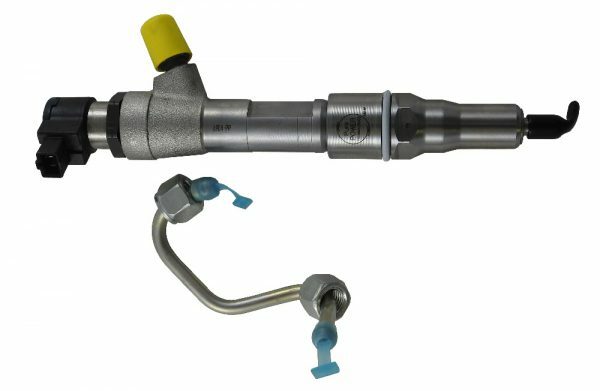 PPT offers assembly, remanufacturing and 100 percent end-of-line testing for high-quality injectors for light and medium diesel truck engines.